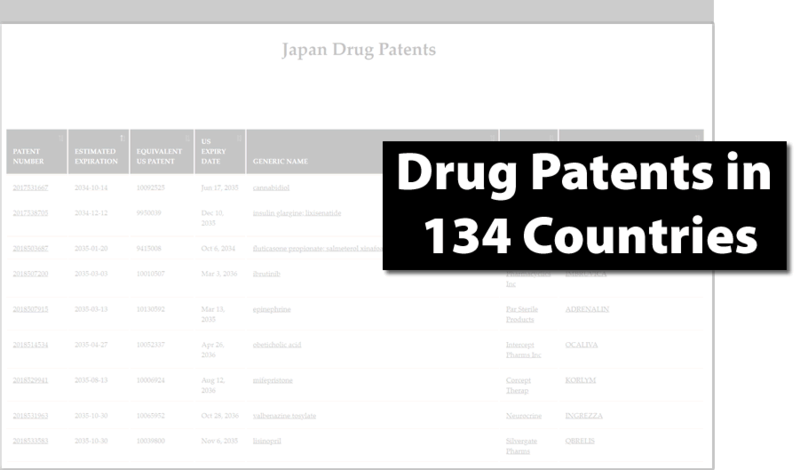 DrugPatentWatch started in 2002 to answer a simple question: When do drug patents expire? Since then, the industry has seen dramatic changes, and you need deeper insights and intelligence to support your decision-making. Who will be the first generic entrants? How can I design my patents to anticipate patent challenges? How can I anticipate future drug formulary budgets? 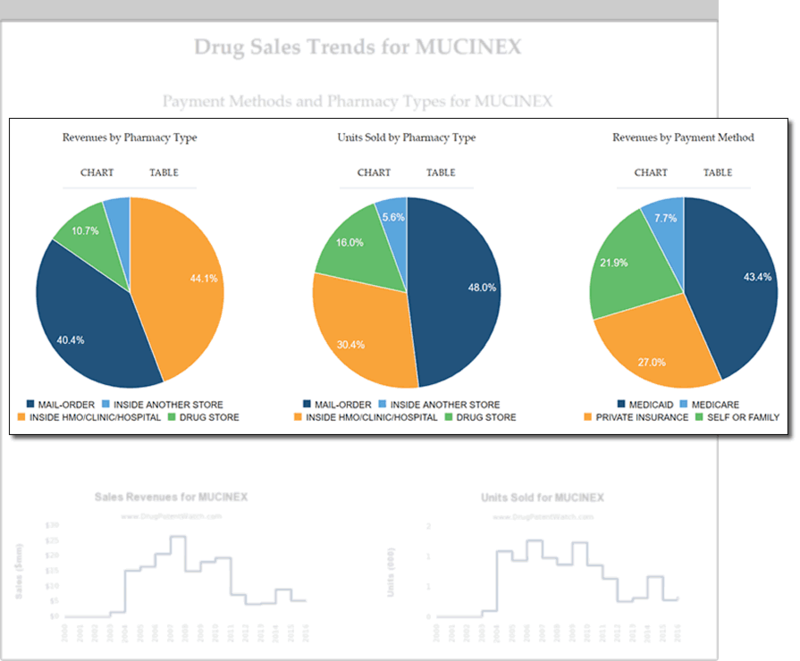 What are the dominant sales channels for a drug? 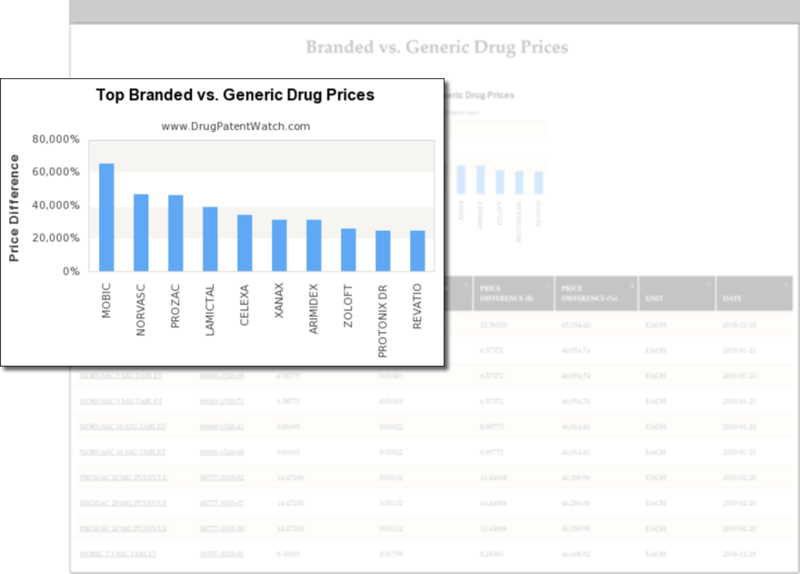 Which drugs have no patents and no generic competition? Global biopharmaceutical markets face constant change. To remain competitive you need to anticipate what’s next. We understand and work together with you to help you make better decisions. If you are expanding into new markets, looking inward for growth opportunities, or seeking to improve your current activities, DrugPatentWatch can help. You need to find information quickly. We know that analyzing market data can be convoluted. To help you make better decisions we bring together objective data from diverse sources to make it easier. We provide relevant context and ensure you have the information you need at your fingertips. This helps you see opportunities and enrich your analysis, without overwhelming you with options or asking you to perform many searches. 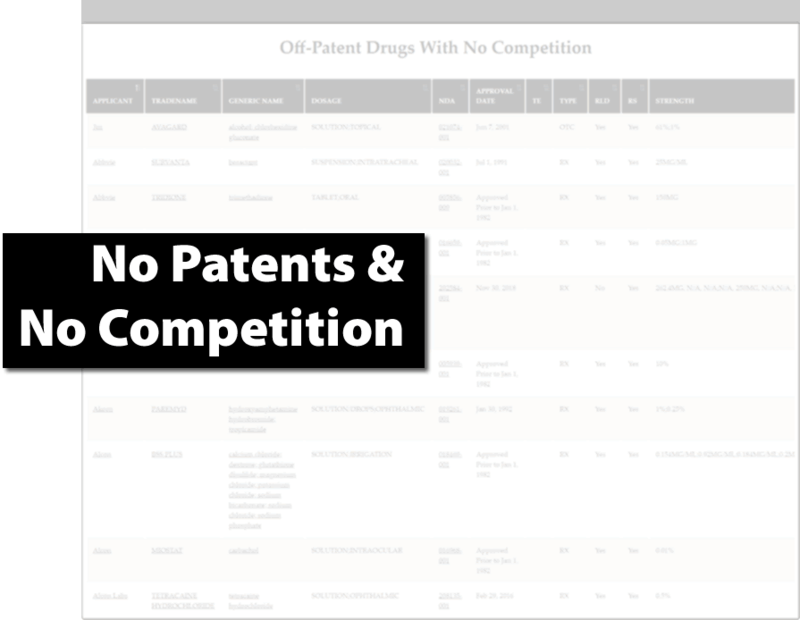 Which drugs have no patents and no competitors? What are all the patents covering any given dosage form (e.g. injectables)? 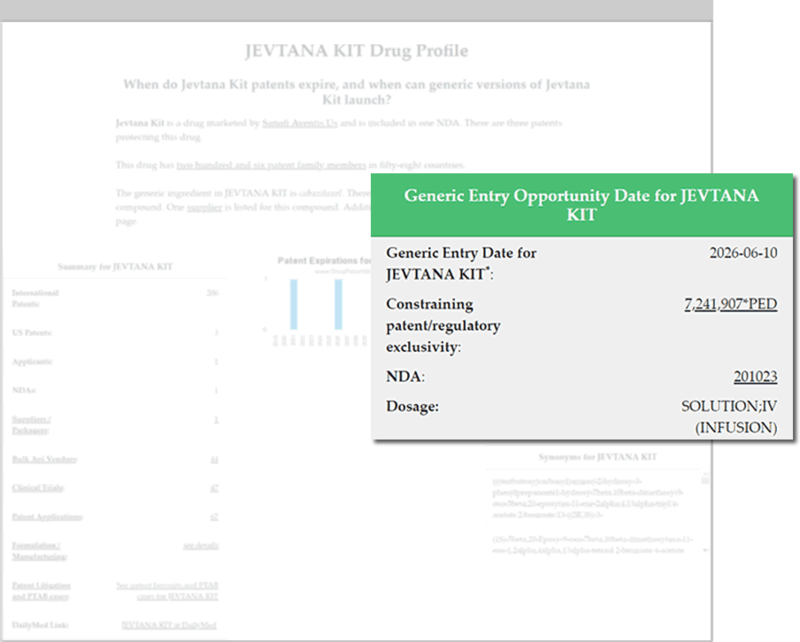 What is the earliest generic entry opportunity date for a drug with dozens of patents? We focus on delivering the greatest value and lowest cost by directing our attention to high-impact problems. 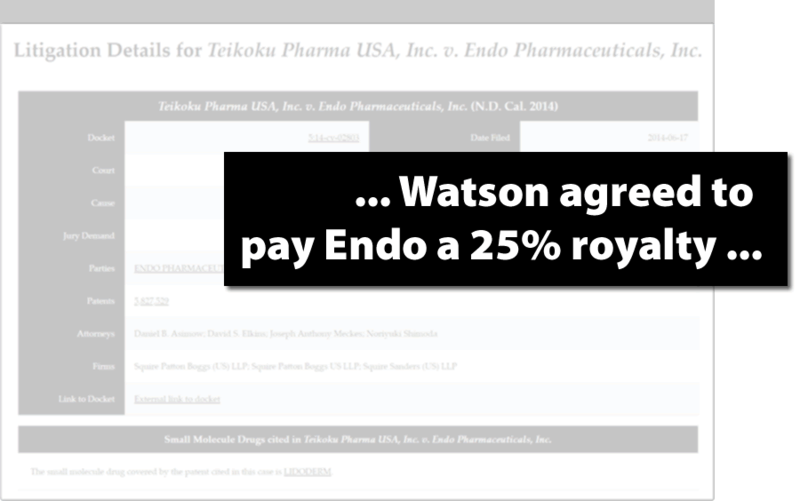 DrugPatentWatch originated in 2002 to answer a simple question: When do drug patents expire? Your needs evolve as the industry keeps changing. We maintain focus on product development by listening to client needs and only providing solutions aligned with our values and unique abilities. You want easy access to relevant information. We offer modular datasets with flexible and transparent pricing. Pick the data sets you need and the subscription duration which suits you. Our prices and options are clearly observable to ensure that you receive the information you need at a predictable price. We are obsessed with eliminating bias in our analyses. We only use primary data sets—objective information direct from government sources. Our analytic methods emphasize consistency and repeatability. When situations change our data and analysis respond accurately and immediately. This gives you confidence that the decisions you make have a solid foundation. Our improvements over time have come from one source: interactions with clients. Please tell us how we can help you make better decisions. You can also learn more about our customer-centric transparent pricing.